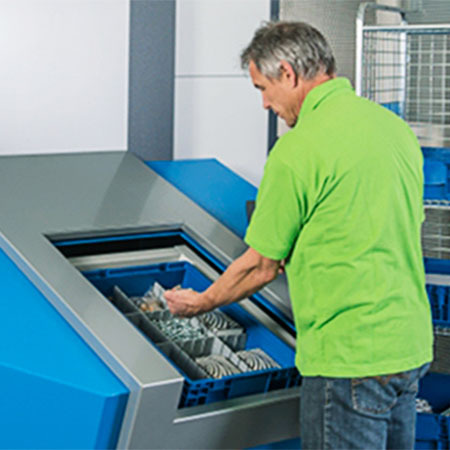 High order picking performance based on bin cycles and number of order lines. 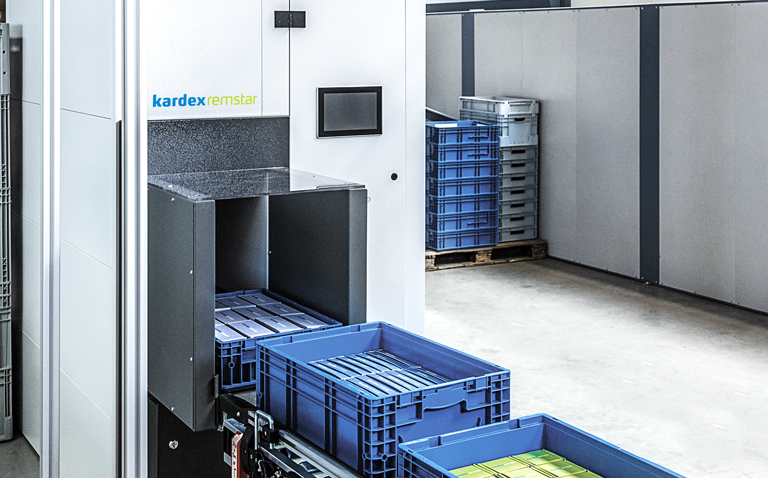 The Kardex Remstar LR 35 is ideal for picking small parts quickly. 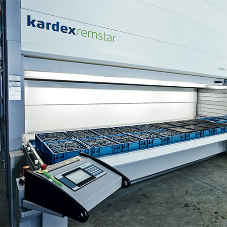 A station can consist of one or more units. 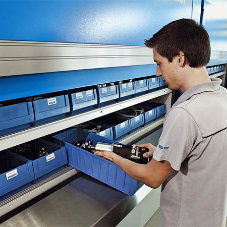 Its energy efficiency and easy integration in existing systems make it a highly economical storage solution. 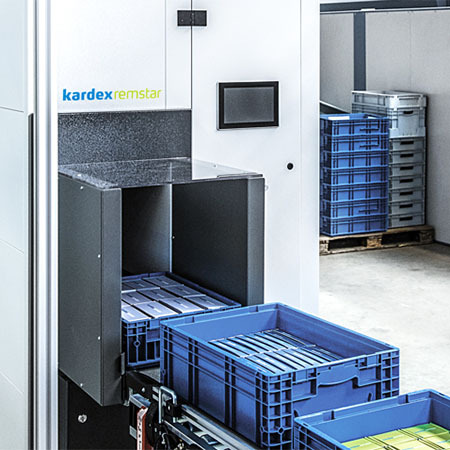 The Kardex Remstar LT 35 is optimized for the fast vertical transport of small parts and assembly kits for just-in-time retrieval in the production area or for the buffering of small and lightweight goods. 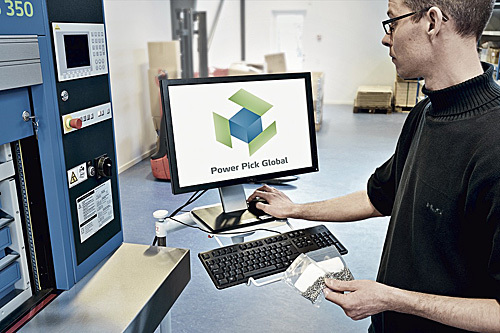 Its high throughput rate makes it ideal for the smooth processing of time-critical warehouse orders and it can easily be integrated into conveyor and logistics systems.